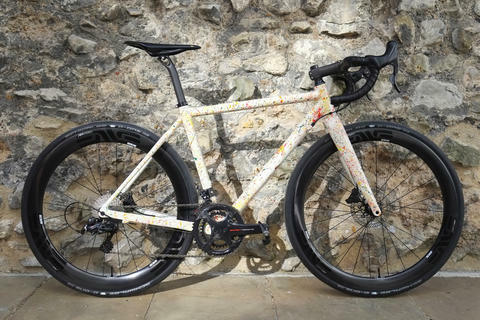 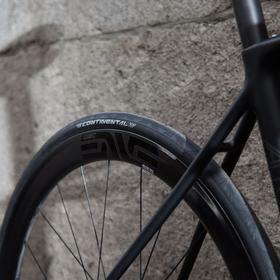 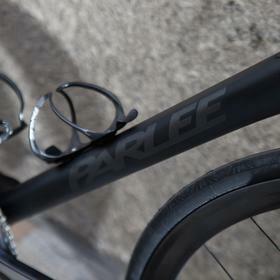 This Parlee Altum Disc has custom paint and logos for a classic and stealthy look. 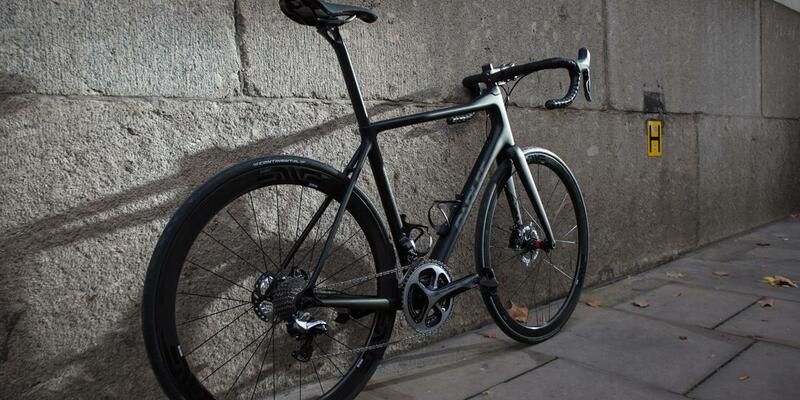 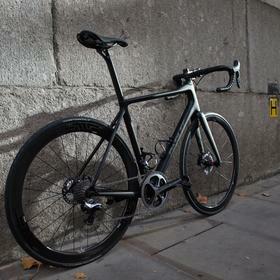 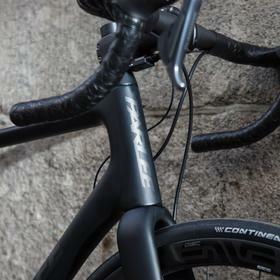 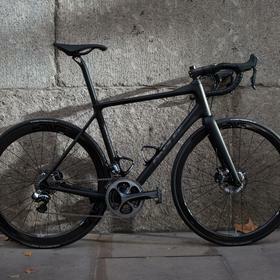 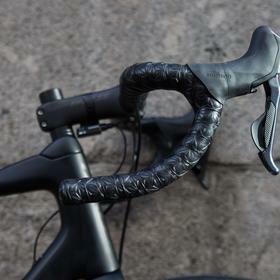 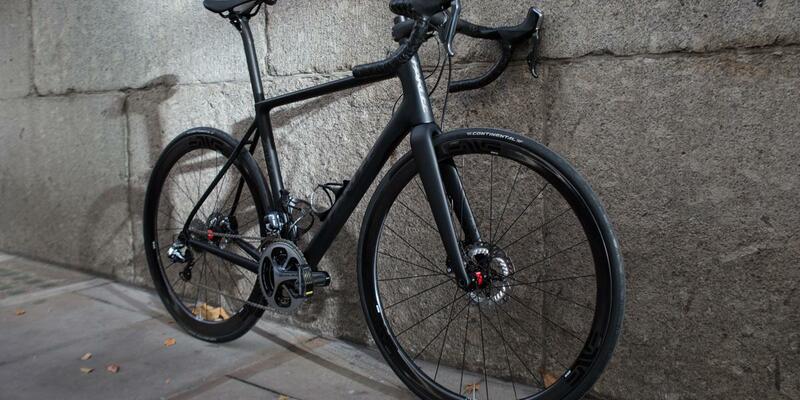 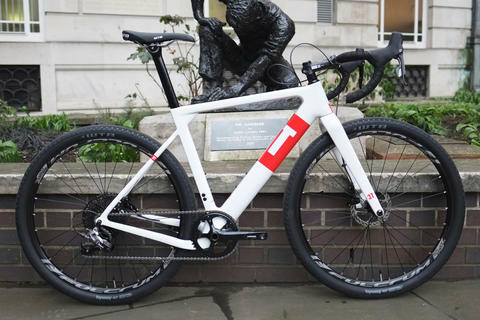 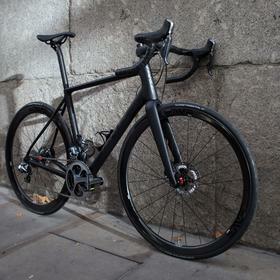 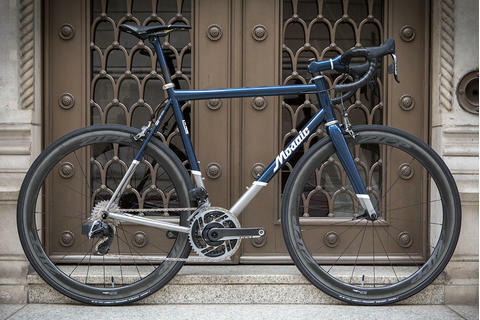 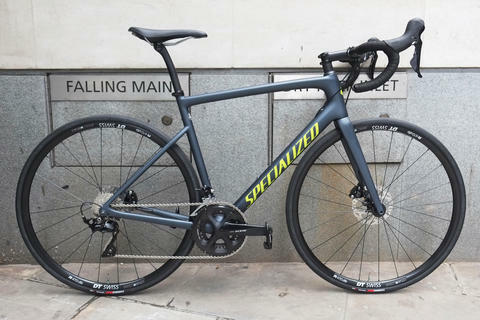 The build features Parlee finishing kit, keeping the top-end carbon theme throughout, rolling on ENVE wheels. 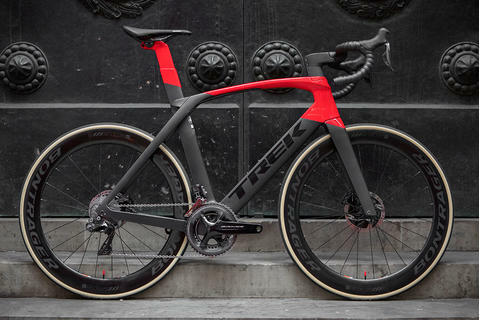 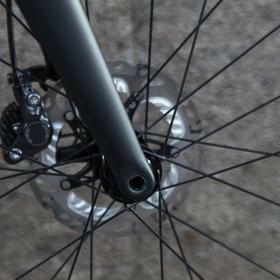 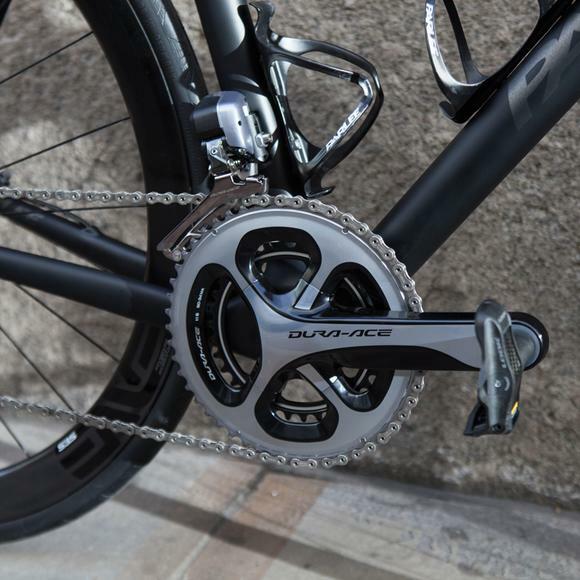 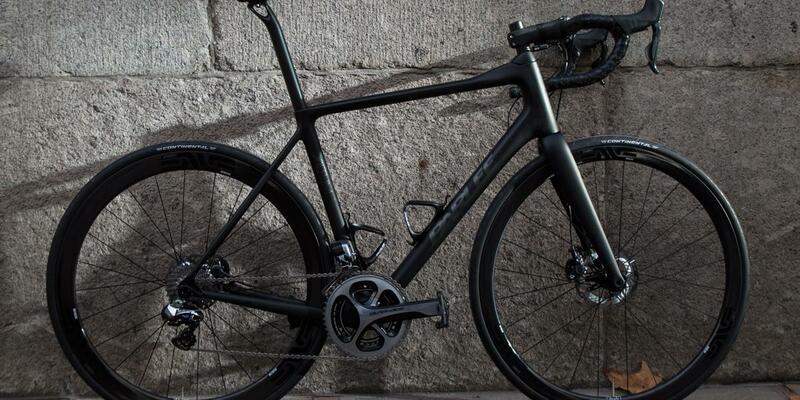 Dura Ace Di2 keeps the shifting flawless and clean, backed up with the control of hydraulic disc braking. 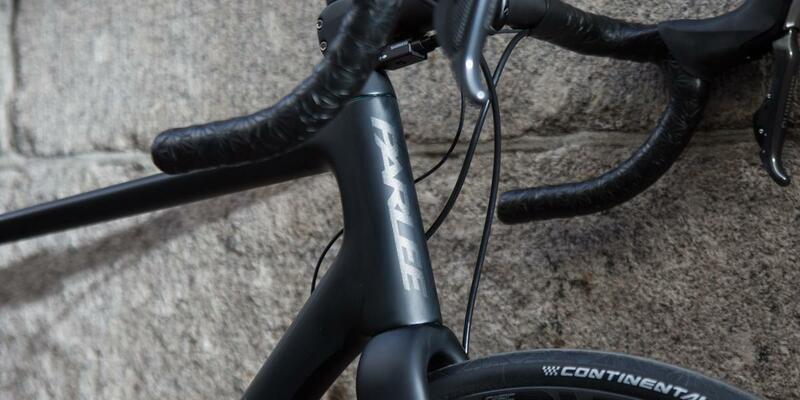 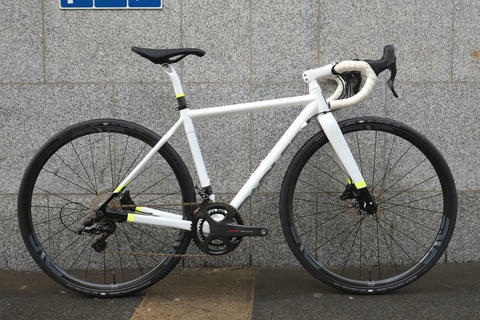 Come and see us about your own Parlee build.